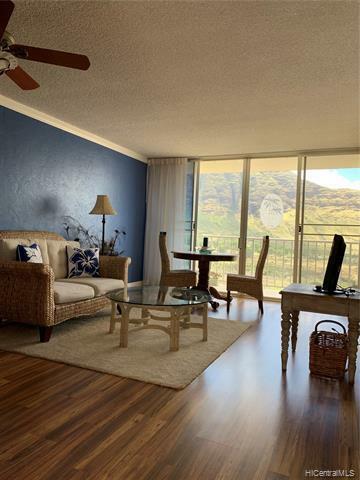 Beautiful, 2 bedroom, 1 bathroom unit located in Makaha Valley...minutes from World Renown Makaha Surfing Beach. 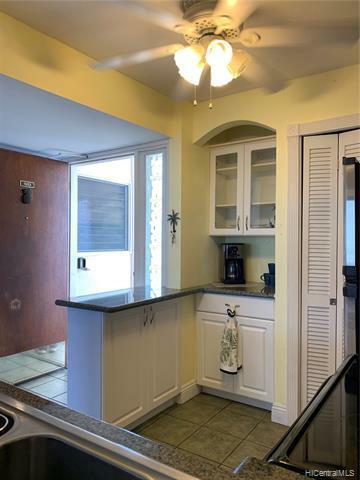 Remodeled in 2005 with laminate flooring, marble counter tops, new tub surround and more. A must see to appreciate. 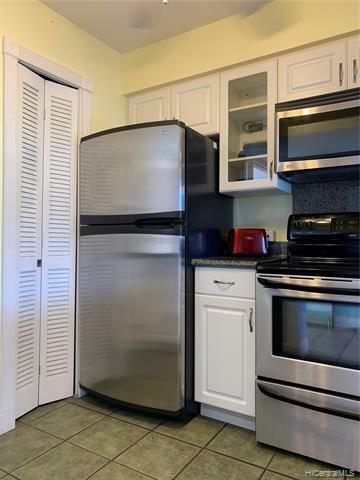 This remarkable unit shows pride of ownership. 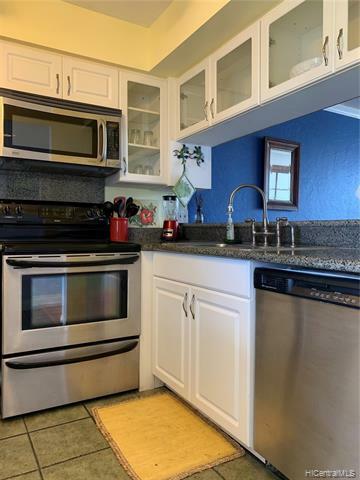 Listings provided courtesy of Hawaii Hatfield Realty Corp..